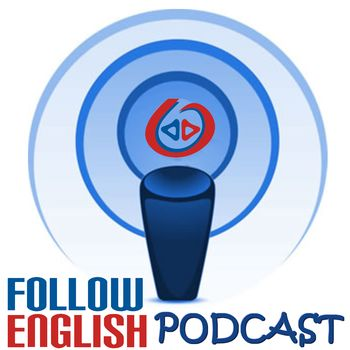 In this episode I talk about how to use the definite and the indefinite articles in English. I basically describe the rules and give a few examples of how you can use them. I also talk about the cases in which you should not use articles.